If you were hoping to play The World Ends With You: Final Remix with your Nintendo Switch Pro Controller, then brace yourself for some bad news. When USGamer asked a Nintendo representative at PAX West 2018 whether it was supported, they were told that it was not possible and that players could only choose between playing with the touchscreen in Handheld mode or using a single Joy-Con with motion support. 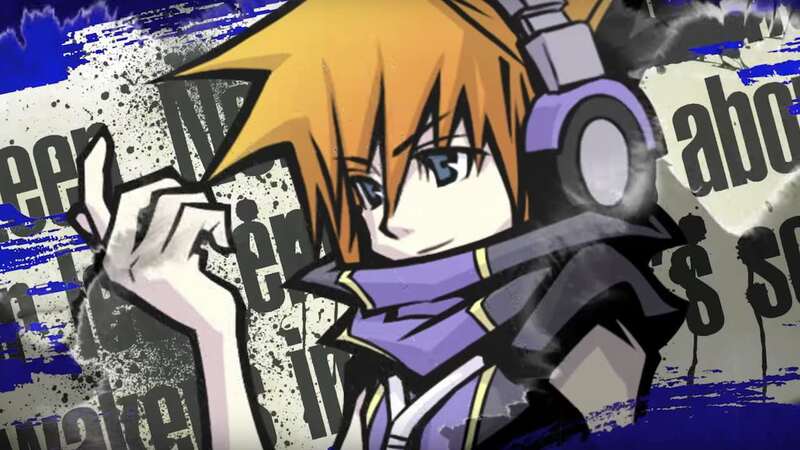 In The World Ends With You: Final Remix, after Neku suddenly encounters Shiki he becomes caught up in a deadly game – if he can’t complete a series of twisted tasks he’ll be erased from existence. The World Ends With You: Final Remix will release exclusively for Nintendo Switch worldwide on October 12th, and is now available to pre-order on the Nintendo eShop.